Nintendo has announced quarterly profits in a year by delivering profit of 64.7 billion yen ($569 million) for the period ending in December. It exceeded analysts’ average projection for 20.5 billion yen. Revenue for the quarter fell 21 percent to 174.3 billion yen. 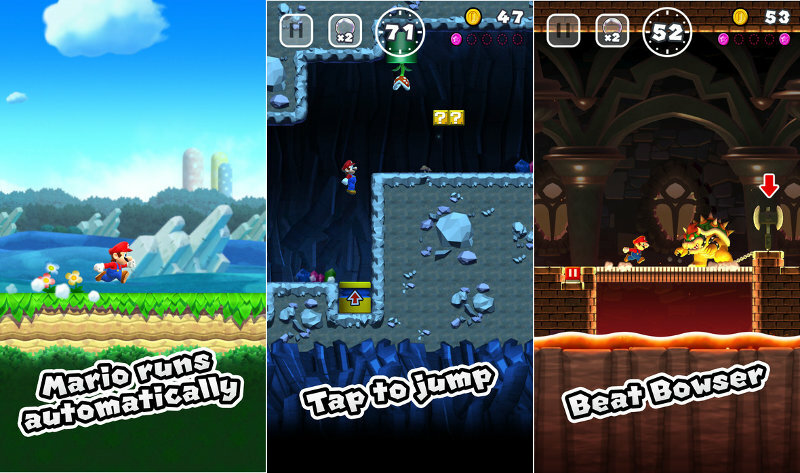 Nintendo’s Super Mario Run mobile game that was released for iPhone in December has been a huge hit. The game has clocked more than 78 million downloads and brought more than 6 billion yen ($53 million) in revenue. However, only 5 percent users opted to pay $10 for the full version. The game is all set to launch for Android in March. Along with Super Mario Run, Nintendo also earned almost 5 billion yen from mobile game Pokemon Go which had become a phenomenon. The Kyoto-based game maker’s Nintendo Switch game console/tablet hybrid will be launched on March 3 for $299.99.